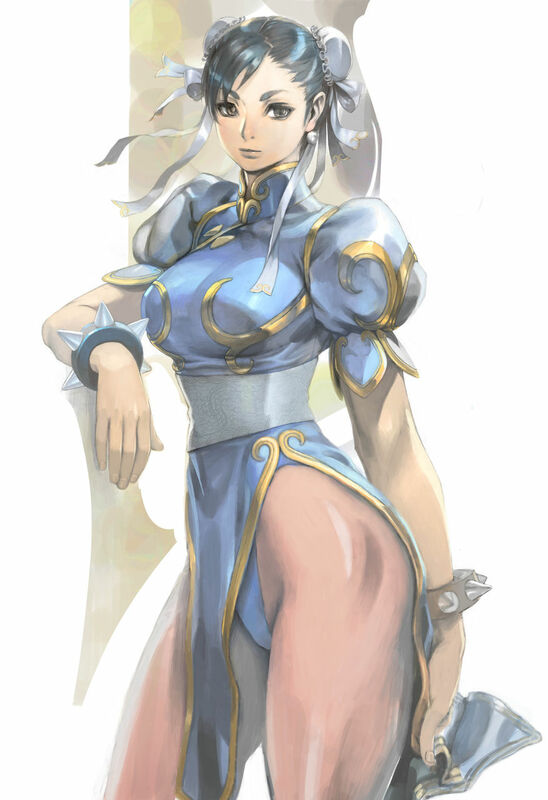 The Street Fighter series / Cammy X Chun-Li fan art / Illustration by Masateru Ikeda. 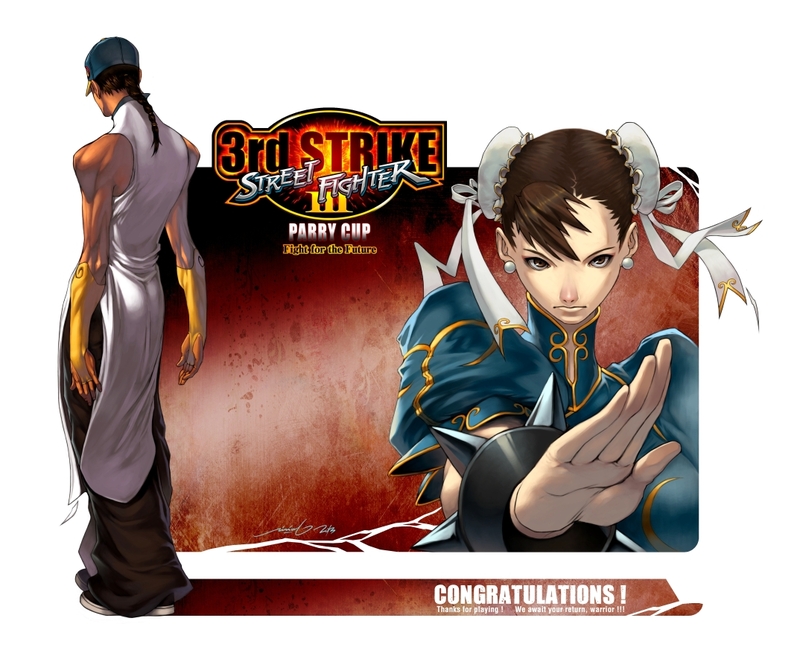 The Street Fighter series / Street Fighter Artworks – Goku ~ 25th anniversary exclusive entry / Street Fighter gals composition [feat.] 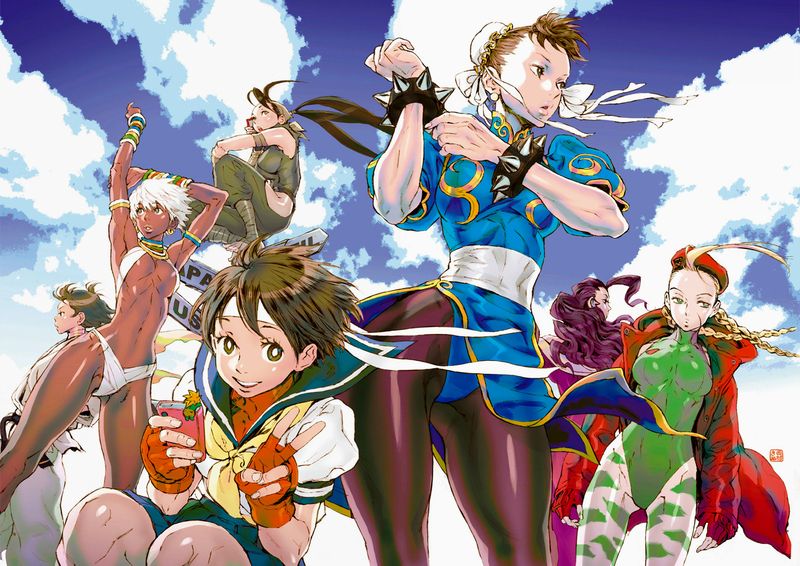 Makoto X Elena X Ibuki X Sakura X Chun-Li X Rose X Cammy / by Kinu Nishimura / 2012. 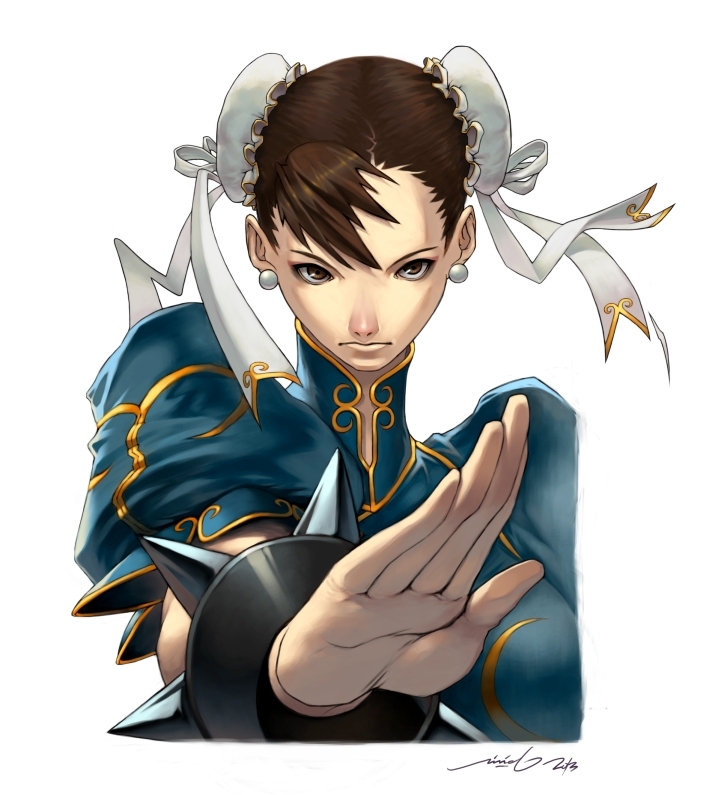 The Street Fighter series / Capcom character picture clock [Banpresto product] / Chun-Li by Akiko Nishizawa / 2003. 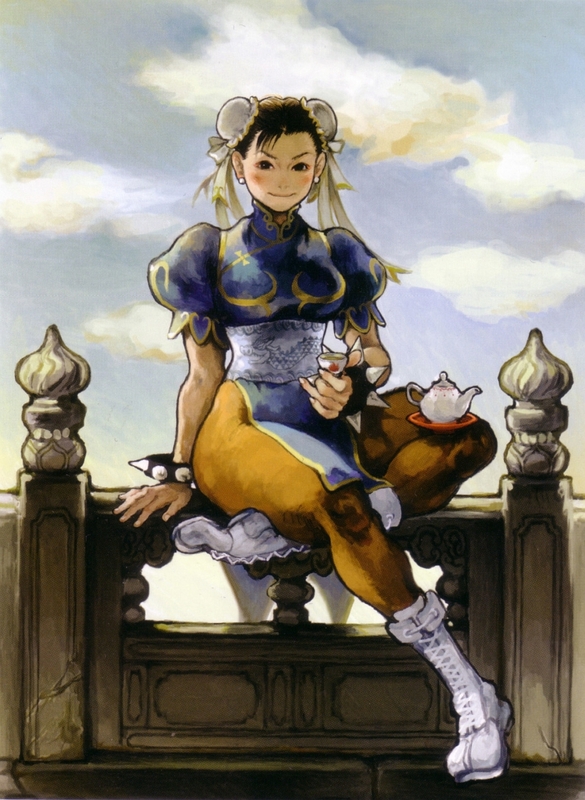 Street Fighter II / Street Fighter II Complete File / CD book illustration / Chun-Li by Akiman / 1992. 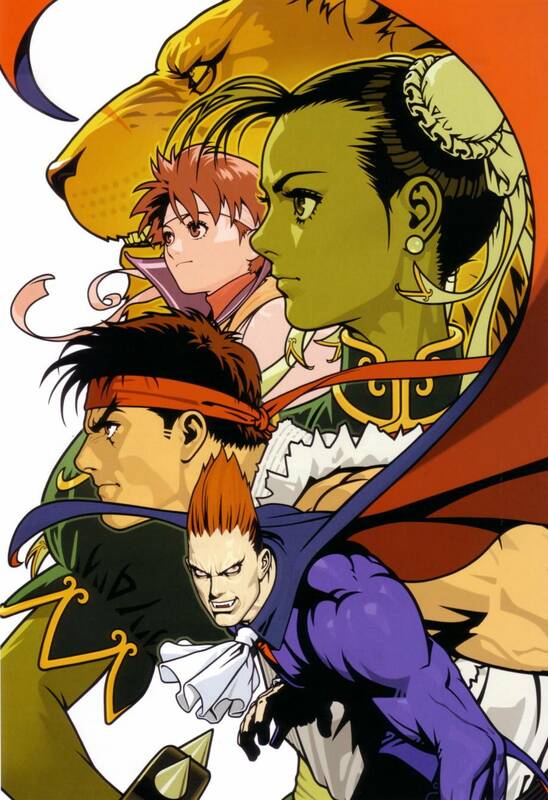 Capcom Fighting Jam / Promotional art / Characters composition [feat.] 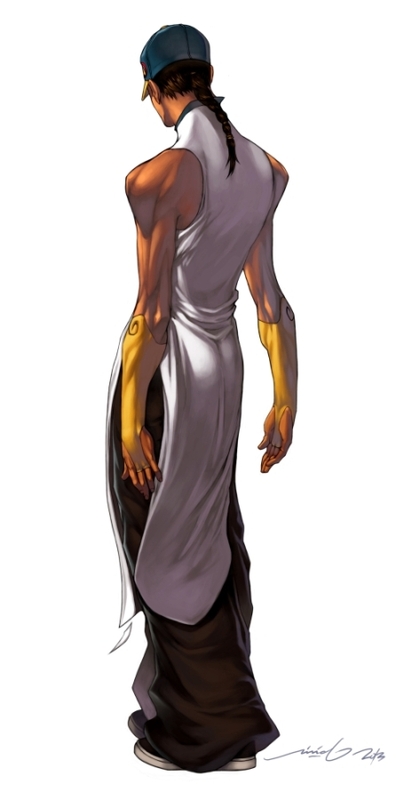 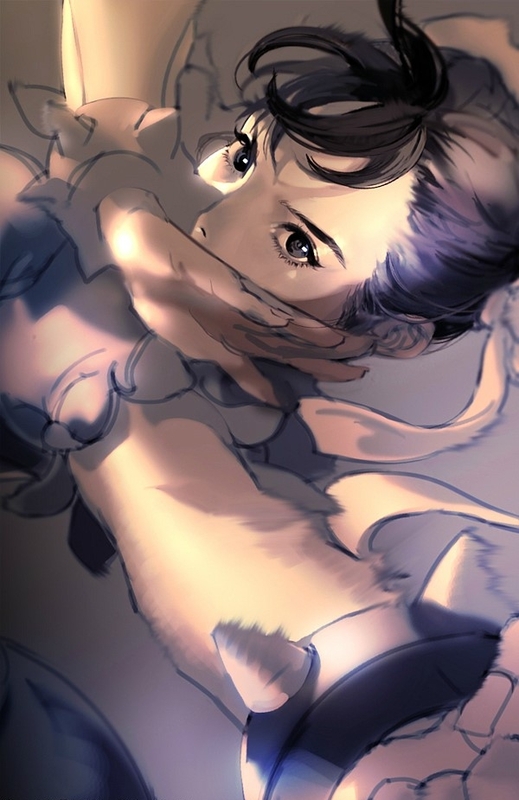 Leo X Sakura kasugano X Chun-Li X Ryu X Demitri Maximoff / Shinkiro / 2004. 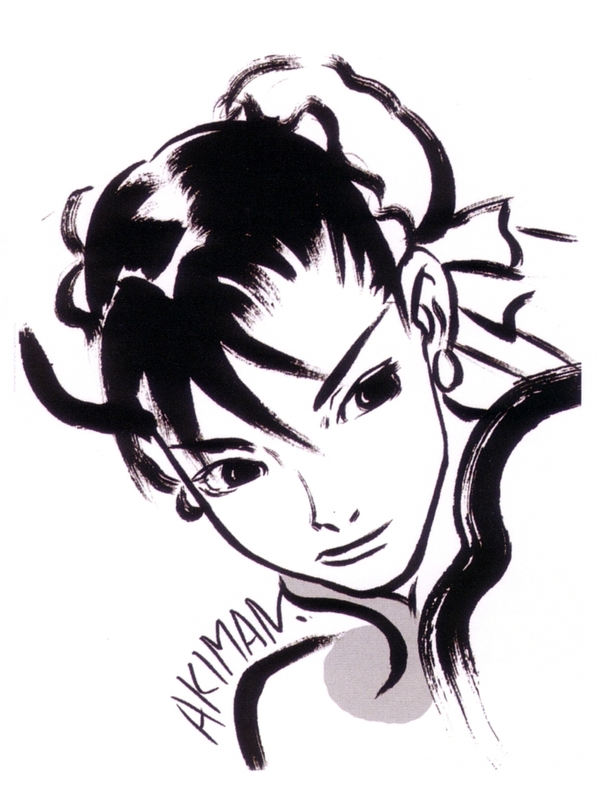 Street Fighter X Tekken / Concept sketch / Ling Xiaoyu X Chun-Li by Takuji Kawano / 2002.